It's just occurred to me that I haven't updated the blog with all my new YouTube videos so here is a little post with our latest YouTube videos from unboxings to set up videos and even gameplay, check them out below! From next week I'll be doing a weekly vlog to let you guys know what I get up to every week as a full-time Airsoft Blogger! 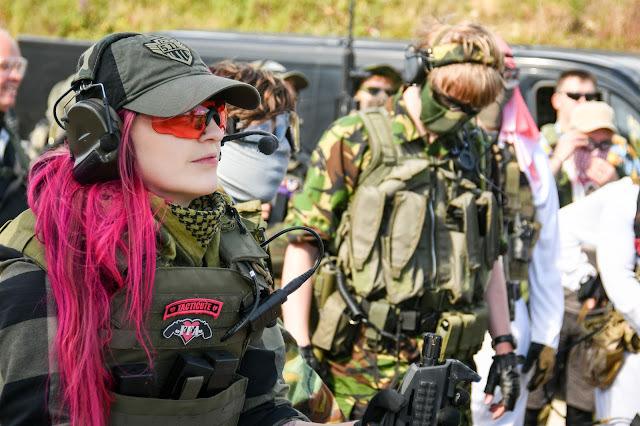 Stay tuned at www.youtube.com/femmefataleairsoft!